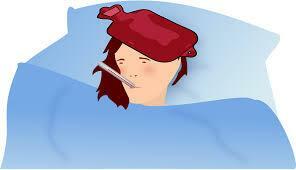 Fever – Student should be fever free for 24 hours before returning to school. This is without any medication to help control the fever. Diarrhea/Vomiting – Student should be free from vomiting or diarrhea for 24 hours before returning to school. All medication must be brought in by legal guardian and paperwork completed for all students in grades PK-12. Thank you for your help and cooperation in this matter!